Transfer to the airport for the flight to Anjajavy. 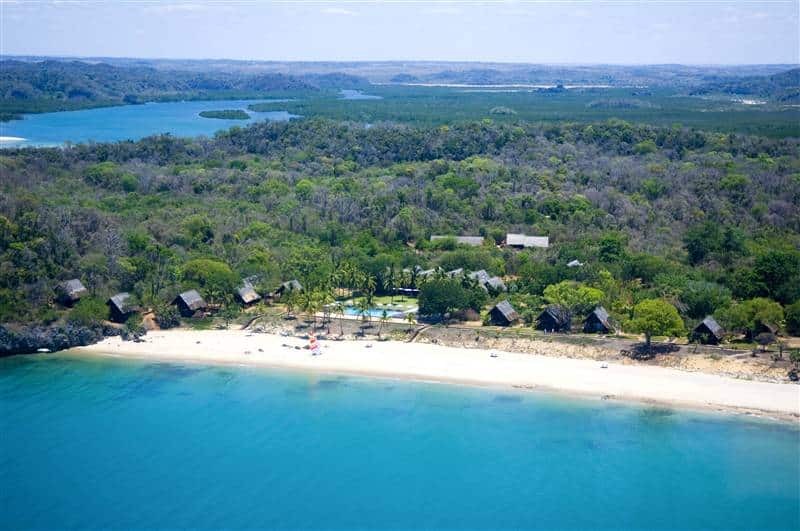 A supremium Relais and Chateaux **** property in the west coast, northern of Mahajanga, Anjajavy is laid along the Mozambique Channel, in a rich and exceptional environment. 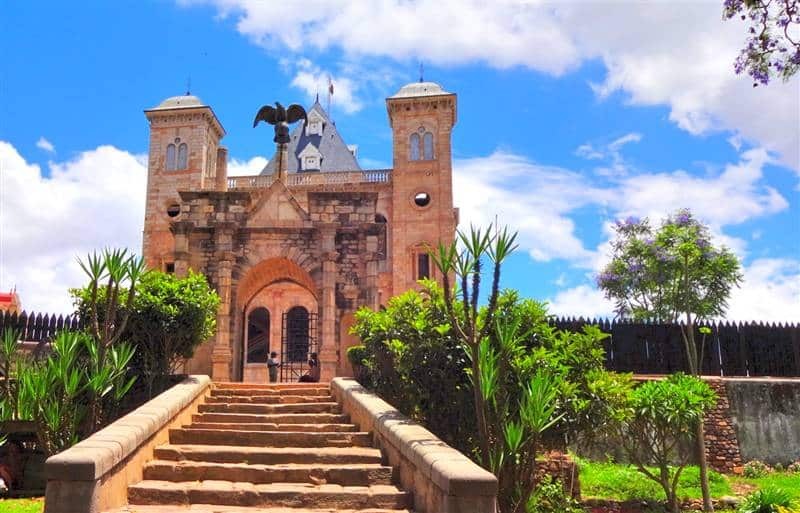 During your stay, you will have the chance to discover the reserve with its lemurs and flora and visit local villages perfectly reflecting the diversity of Malagasy nature. We can get to this place only by plane. There, you will enjoy the ultimate luxury, the isolation and a totally unspoilt nature while enjoying the finest hotel of the Red Island. Flight back to Antananarivo. You will be met at your arrival and transferred to your hotel. Luggage limit: 20 Kg per person (soft bags) without the possibility of overloading unless agreed at time of booking. The total size of each bag must not exceed 140 linear cm (height + width + depth). For security reasons, persons over 80 kg must be reported to the reservation. Combines comfortable and luxury beach stay with an wildlife experience. Doing everything or doing nothing, both are great and possible. Located an hour and a half flight by a scheduled private charter, Anjajavy is one the most luxury hotel in Madagascar. It is also the only "Relais Chateaux". Set in front of a sandy beach and the "Mozambique Channel", Anjajavy offers high level services. 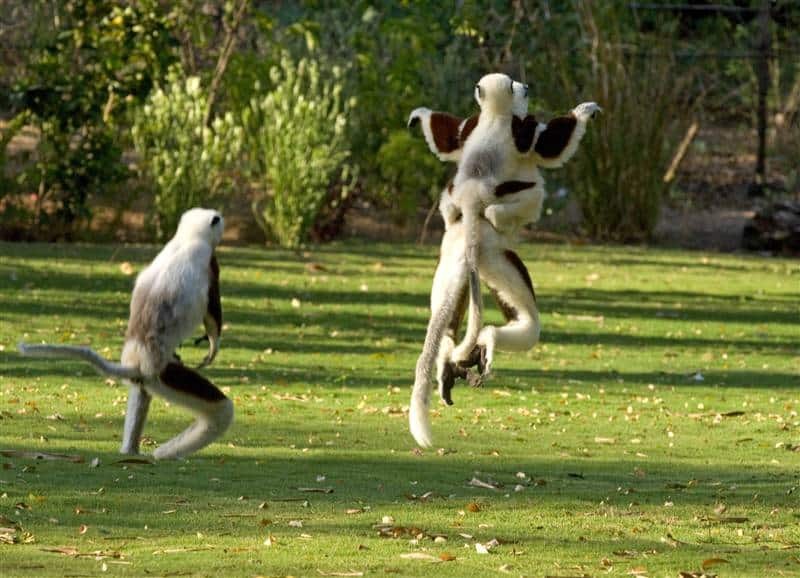 You will enjoy walking in the dry forest full of Baobabs and watching some species of lemurs. It's also good to watch birds in the early morning in this forest. The sea is also calling you for a splendid tour to the wild bays north of the hotel or for just sunbathing on the idyllic beach in front of your private villas. 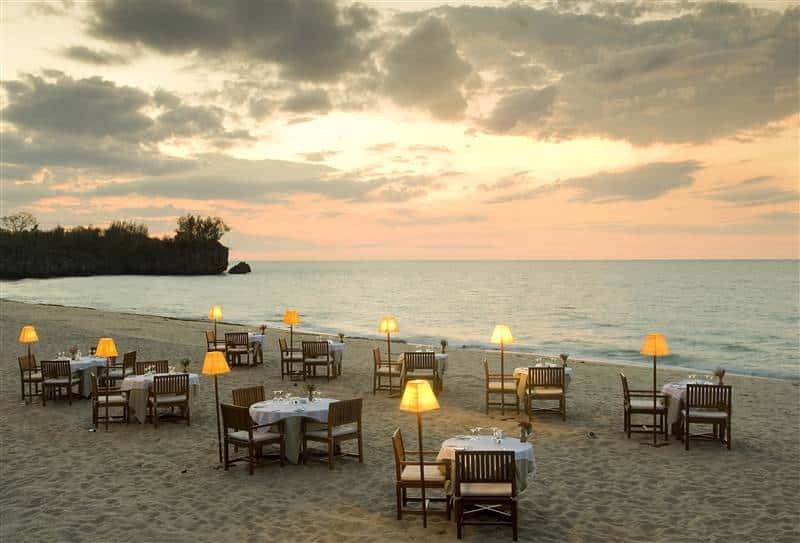 One the most luxurious hotel in Madagascar: the only "Relais Chateaux", enjoy beach and wildlife.